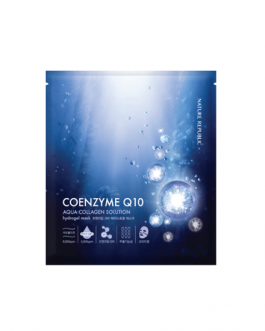 protects the skin’s natural barrier for smooth and elastic skin. These sheet mask are great, leave my skin feeling super soft. I used the honey one and it feels great! The smell is a very soothing, natural honey scent that isn’t overpowering at all. It’s very comfortable on the skin and does leave it feeling very hydrated afterwards. Very moisturising! I’ve only tried the one with honey, but I loved it so much that now I’m eager to try the rest of them. 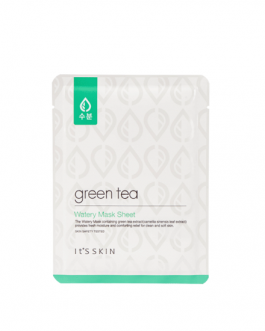 The sheet mask has soft texture, soaked in a lot of serum. Very sweet and tender smell of honey, which was present on the skin even after applying foundation in the morning. I got the honey type, and it actually smells like real honey, so much so that I am in danger of growing an addiction to it. The application is very pleasant and it makes my skin look brighter. I think I need to try more It’s Skin masks. got this in blueberry and i loved the scent + it really helped moisturizing my skin! I bought the honey and bamboo masks. The bamboo smells very clean and the honey smelled like real honey. It really moisturized my skin. The downside is that its a bit messy to use. These masks feel great and smell great! Give a lot of moisture to the skin. Nice for everyday use. I got honey. 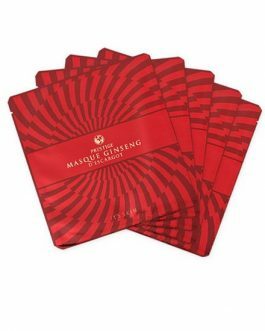 It’s very moisturizing and the scent of it was nice and not too chemically like some other masks . I have combination skin, with oily t-zone and troubled skins. I have been using a lot of Leaders Insolution mask and decided to try this out since it is so cheap. For the price, this mask is decent. My skin has been calming down since the last major breakout due to my routine change. One day I noticed a red bump on my forehead and it was slightly painful. I didn’t want to use the leaders mask because I wanted something quick and easy. I used the honey mask, and I was surprised at how much it smells like real honey. The scent is not very strong, but there is a slight fragrance. It has been a while since I last used a cotton mask, and it was quite nice. The fit was ok, a little on the big side around my cheeks and chin. As for the result, it was nothing special. My face was nicely moisturized. I then went on with my night routine of emulsion, eye cream, cream, and finally sleeping pack. I woke up with no breakout, which is great. It was not amazing in the moisture department. As for the bump on my forehead, it looked slightly less red. The tiny bumps around my chin also looked better. 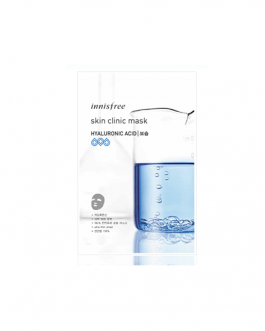 I would repurchase this for my friends to introduce them to Korean mask, and the price is very cheap. I bought another one of the masks from the same line. This time it is the bamboo one. When I used the honey one, it was decent. But the bamboo one is just horrible. I have combination skin with oily t-zone. My skin has calmed down a bit with my 3 times a week mask routine, plus other stuff. The night I used the bamboo mask, it was decently okay. Kinda like the honey mask. But the next morning, I work up with terrible skin! I had a few tiny bumps on my face and my skin was kinda red. Usually the morning after the mask, my skin would be glowing and very calm. This one is just terrible. I would not recommend the bamboo one to sensitive skin people. However, the honey one is worth the try since it is so cheap. If you have a western/european face shaped like Melanie Laurent (for exemple), don’t expect to be able to open your eyes with the mask on xD. 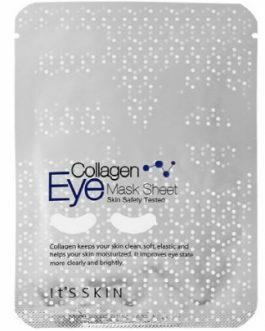 Otherwise these mask are great, a take the honey one, and my skin feel really better after it, I have a very sensitive skin and I didn’t get any rection, so i would recommend it, smells good too. 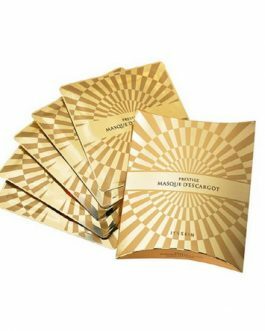 Bamboo mask leaves a fresh feeling and moisturizes your skin. I have sensitive skin and I am afraid the mask irritated it a bit. Other that that it’s great value for what you pay. I’ve only tried the bamboo one but it was pretty nice. I’ve got very dry and sensitive skin and it didn’t cause any outbreaks. I expected it to be a bit more moisturizing though. This was my first time buying korean sheet masks and I didn’t know which one to choose. The packaging is very cute. I fell in love with the scent of the Honey one. My skin felt very moisturised. 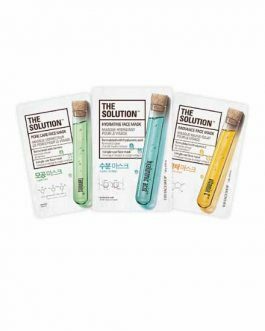 The Bamboo one is also nice but I won’t repurchase it because I feel like it didn’t really do anything amazing to my skin. 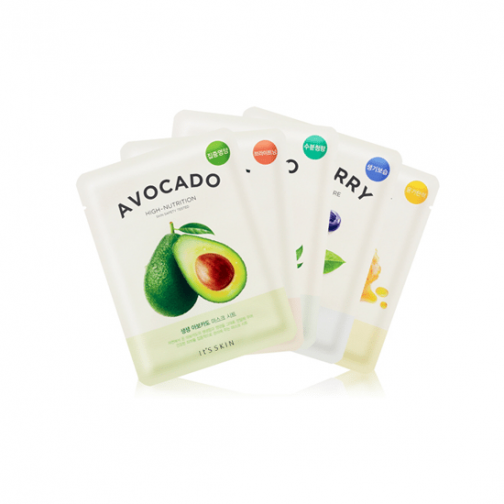 Inexpensive but nice – this is how I would sum these sheet masks up. The honey one is the favourite one that I have used – it smells like real honey and feels refreshing and hydrating on my skin. It really give brightness affect, mask is good. I purchased the honey one. 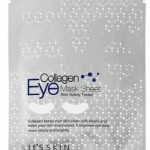 The fit of the mask is ok and it has lots of essence, without any scent. I took the mask off after about 20 minutes. The essence absorbed into my skin pretty quickly without leaving a tacky feeling, which I actually prefer. Afterwards my skin looked a bit more even toned and glowy. Overall a quite nice mask, especially for the price. I bought a couple of the bamboo and honey sheet masks. For the price they did a fairly good job of hydrating my skin. The scent wasn’t so overpowering too, which was a plus. I would purchase again. Wish they had the avocado one available. I purchased the honey mask and it worked great for me. I have have combination to dry skin and it absorbed nicely. The essence does have a sticky texture, but it hydrates very very well. There’s also a lot of product in it so you can use the extra to moisturize your neck and add an extra layer on the face! I purchased the honey mask. Although the scent was lovely the mask wasn’t. Ive tried over 25 different masks/brands and this one I liked the least. It was super soaking wet and dripped constantly and the result was not very evident. I put this down to the extreme watery-ness of the product, it virtually all dripped off.